Joe Wolter made his UK debut in April, at the Crescent Arena in Devon. The Arena, which is the largest in the south west, was a perfect venue – as well as having great facilities, it was also only a mile from the main road* which is much appreciated when faced with driving a lorry through the Devonshire lanes! It was also close enough to various pubs that we were able to pack our bikes and cycle there** for evening meals. Ben and I would like to extend particular gratitude to our hosts, who went above and beyond when we arrived extremely late – thanks, in part, to a certain mule who decided that the only way we were going to load him was if we wrote a dissertation on the subject, gave a PowerPoint presentation, got references, provided our CVs, and grovelled at his feet. Our relief at finally arriving was tainted by the thought of having to set up electric fencing at ten o’clock at night, but fortunately our hosts were prepared and they sent us straight through to a ready-made paddock. All we had to do was turn Iris and Xato out and go to bed … once we’d swept all the hay out of the living. There was so much hay. So much. I’m going to begin my clinic write-up by telling you about the lorry saga, because it was entirely down to our own incompetence; and was one of those things where you only manage to get through it by clinging to the knowledge that this will make a funny story later on. Funny in the “Why are these people such idiots” and “Why do you make things difficult for yourselves?” kind of way. I’m a mule owner – if I’d wanted to make life easy for myself, I’d have got a nice coloured cob from the gypsies like I’d planned. Do you think we packed enough? Ben and I don’t have our own horse transport, so we’d decided to hire one. We used to have a neat little 3.5 tonne lorry, but after its wheel flew off halfway to Derbyshire it was never quite the same … Ben eventually gave it to the emergency services so that they could set it on fire. 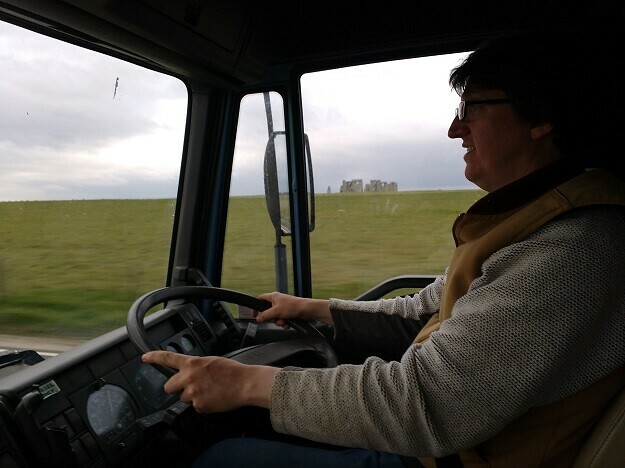 With two big equines, and Ben being distinguished enough to still have a 7.5 tonne on his driving licence, we decided to go for a three horse lorry with living. This option meant we could use the lorry to camp in, thus saving money on a B&B or having to shiver in tents. Initially there was also supposed to be three of us travelling together, as a lady local to us was hoping to attend the clinic but had no transport. In the end this didn’t happen, which was disappointing at first because it meant we had to shoulder all the transport costs ourselves; but it turned out to be a godsend, because there is no way that we would have fit three equines on that lorry. Xato being a helpful mule, and holding Iris while we moved the partitions. 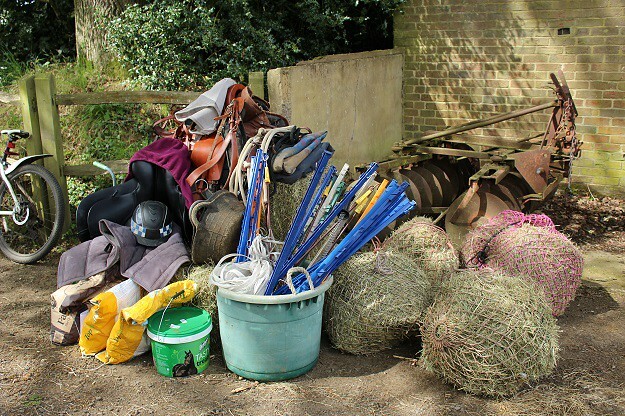 The clinic began on a Friday, so Ben and I had both booked Thursday off work with the idea that we could have a fairly leisurely day where we would aim to leave our stables around midday, arrive at the Arena around five, get settled in and cook ourselves dinner on the lorry’s stove. Very civilised. The hay problem was because we’d initially put it in the back with the horses, by moving the first partition almost flush against the wall and standing the bales on their sides to give as much space as possible. After we took that partition out, the hay bales were just flung haphazardly into the living on top of all the stuff that was already filling it … we were a little bit beyond caring by then. Things would have gone well after that, except – an hour from our destination – disaster struck when the motorway was closed ahead of us. We had to follow an irritatingly circuitous route that took us through way more narrow country lanes than we’d wanted to. Devon is full of hills, and the best / most horrifying part of this final section of journey was that we would reach the top of a hill and our headlights would not illuminate the road before us because the route was so steep. So we would just be poised there, on the edge of a void for all we knew, before creeping white-knuckled over the precipice … and discovering, more often than not, that the hill wasn’t actually that steep after all. We may be way more imaginative than is practical. Further lorry-related problems came when we discovered that both the gas canisters it packed with were empty (so we had no way to run the stove), and the generator it carried could not actually be plugged in … so we had no way to run the heating or the fridge. Ah, some good first world problems right there! 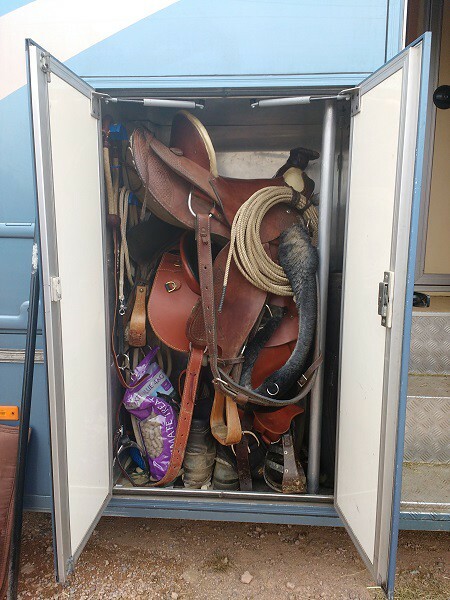 Another first world lorry problem was that the tack locker wasn’t exactly set up for two Western saddles. The door actually burst open on the way home … oh, and the groom’s door between the horse area and the living didn’t latch properly OR lock! Hahahahaaaa…! One benefit of the lorry was that it came with it’s own trapped soul, presumably belonging to the previous user. All in all, both Ben and I came to the conclusion that we are not natural born transporters and that maybe next time we should hire a driver as well. I realised that the loading issue was simply because Xato had felt that the area was too small for him when he first got on. Although he loaded and then immediately unloaded once we’d removed one of the partitions (as it meant he had to make a tight turn at the top of the ramp), the third time he loaded and then stayed put. 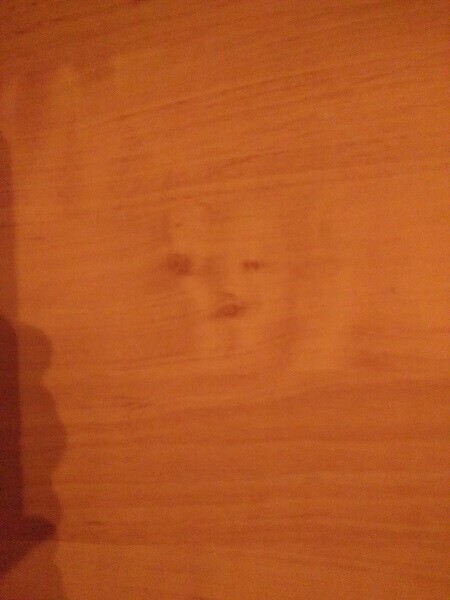 In fact, he settled completely. The berth was wide enough to meet his approval, and so he stood quietly and patiently while we closed the doors and raised the ramp. 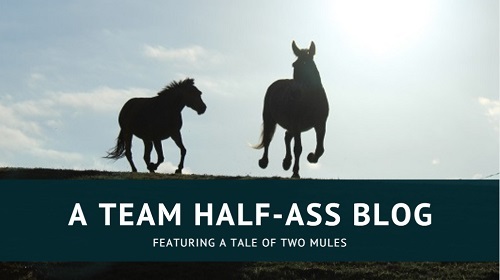 Mules are as fascinating as they are frustrating and I wish I’d figured out what he was telling us sooner! I have since been told that I should never allow an equine to come off a lorry once on, but I disagree. Throughout the entire process, Xato was concerned but not frightened. He was still willing to work with us. If we had tried to hustle him on board and then forced him to stay in a situation where he felt unsafe***, we would have caused some fairly irreparable damage to our relationship. 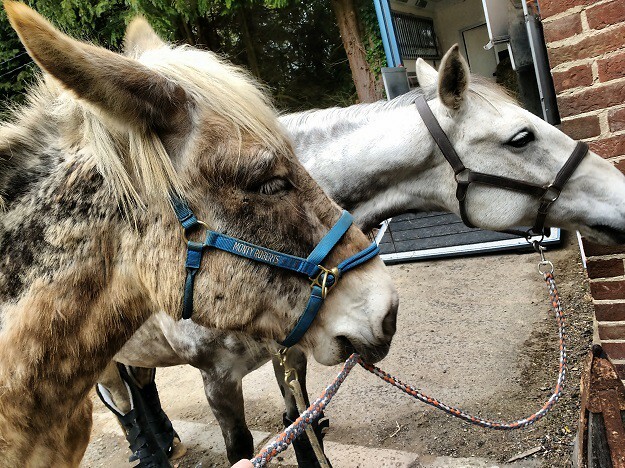 I always want my mules to know that they have an exit – when an equine knows that they can leave a situation if they need to, they are less likely to choose it as an option. *** This is assuming that we could force Xato, Unstoppable Force, Golden Hulk, Juggernaut With Ears, to stay anywhere he didn’t want to. Oh – and if you were wondering, he only took 20 minutes to load for the return journey. Wow that’s a lot of trailering issues. I hope the actual clinic was enjoyable.